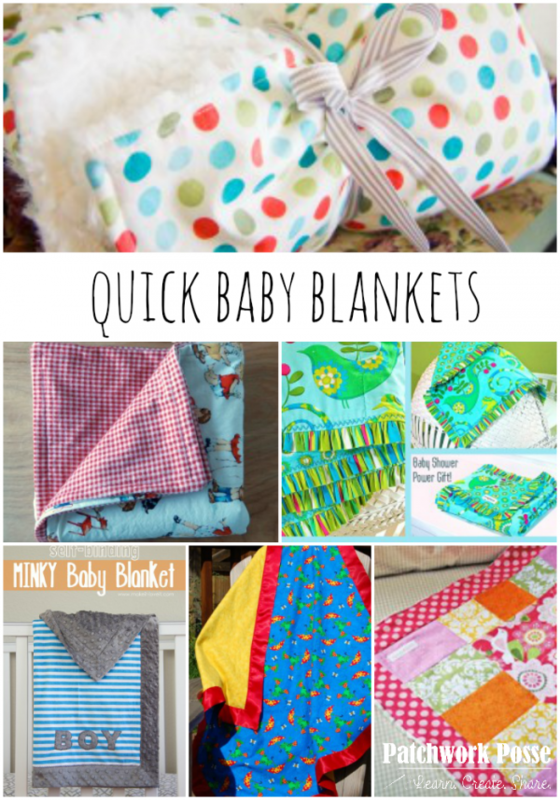 Sometimes there isn’t much time for sewing up a baby blanket. We are told and the next thing we know it’s time to go to the party or present our gift! 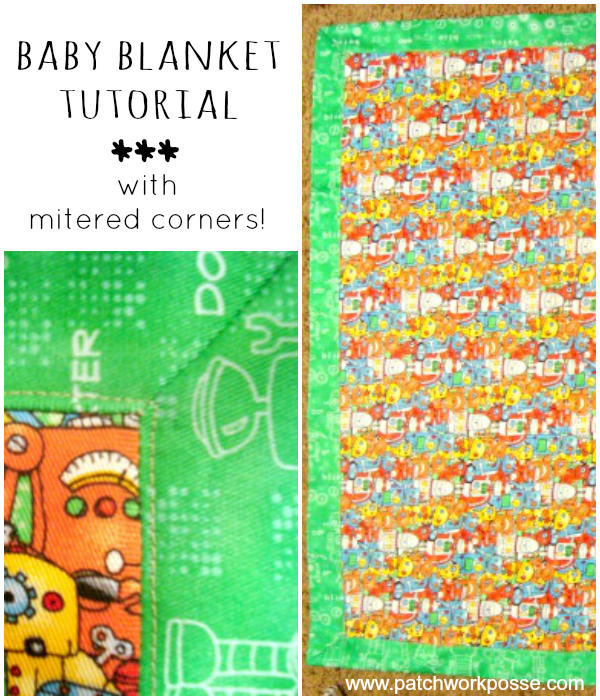 To help you with this problem that frequently shows up in my life, here is a quick baby blanket tutorial….but it’s kind of a little fancy with mitered corners. It’s a bit tricky, but once you get it you will love it! 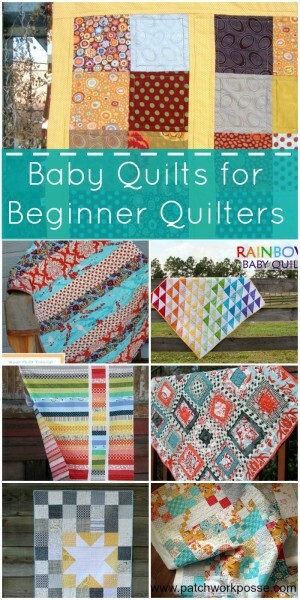 It’s perfect for making a few and having them on hand for emergency presents. 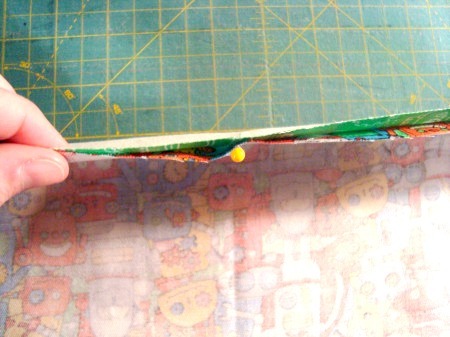 The outside border/binding fabric LARGER than your center fabric. 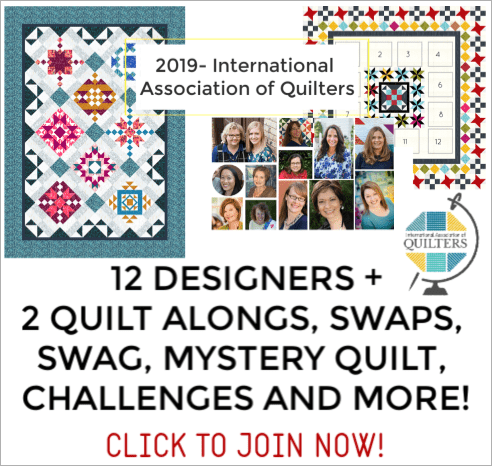 I’ll quickly tell you that the theory of this is—-the back or accent fabric will get pulled to the front or center fabric. If you cut the back 10 inches larger than the front, then it will come about 5 inches onto the front on EACH side! Make your own adjustments on these cut measurements. My one piece wasn’t large enough to get a 40 inch cut, so i went with 36 inches. Therefore, my accent only comes over around 3 inches on each side to the front. Get it? 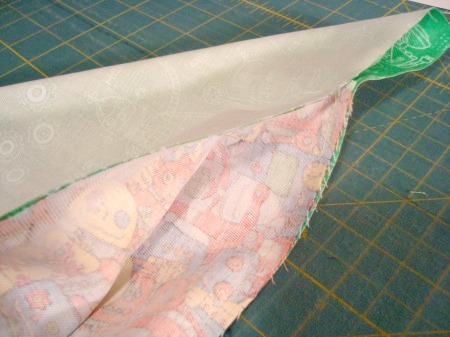 1) Fold the accent and the center fabric in half and mark with a pencil on the wrong side of the fabric the center. 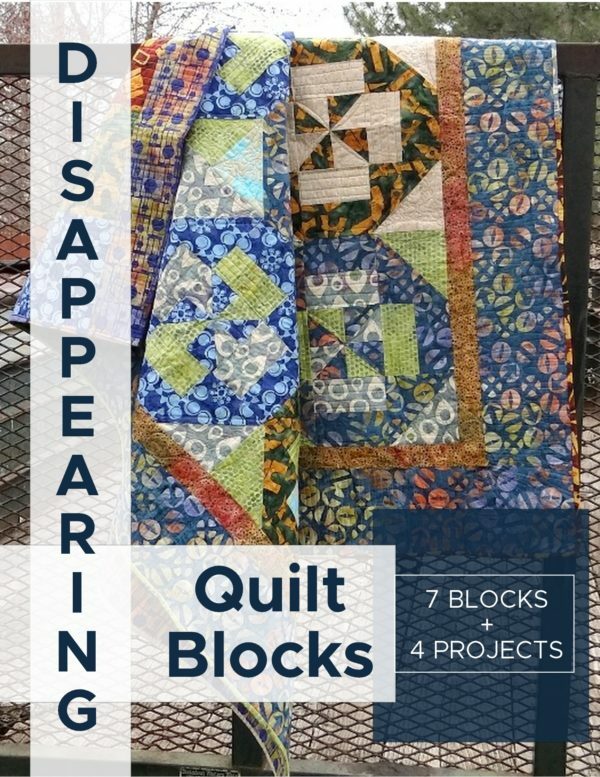 Repeat for all 4 sides of each piece. 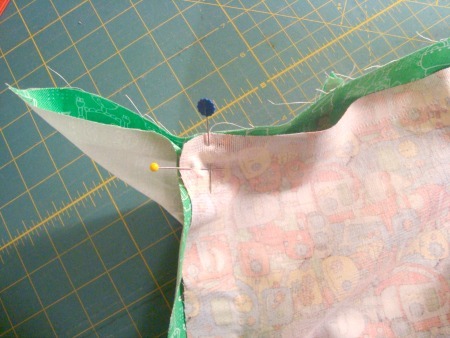 2) Taking the accent and the center fabrics, match the marked centers and pin in place —right sides together. Continue to pin from the center out to the edge. 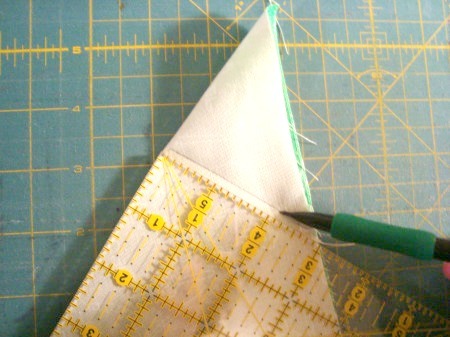 3) After pinning from the center to the edges along all 4 sides it is time to sew! 6) Now you will need to deal with those floppy corners. 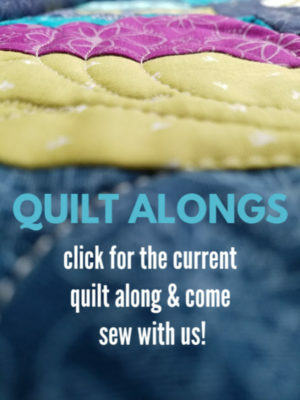 Fold that inside center fabric in. 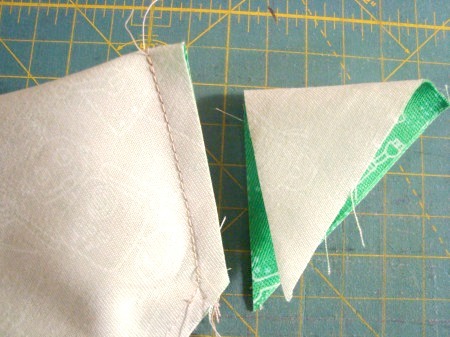 7) Fold the sides in Matching up the side seams. 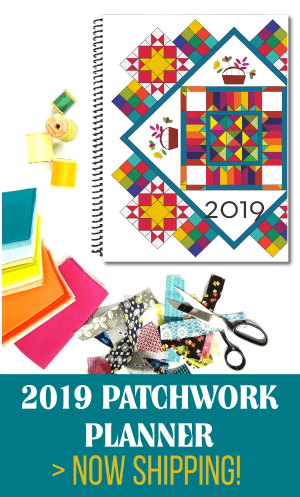 9) Sew on pencil line. 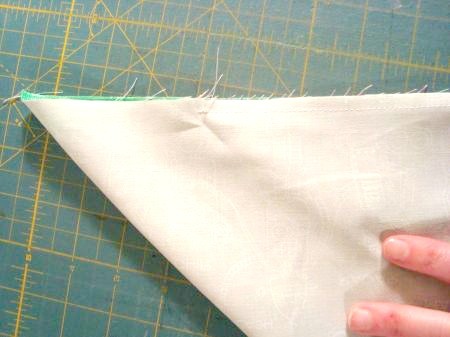 Cut off corner 1/4 inch from stitched line. 10) Turn Right sides out using the opening you left earlier. 11) Iron down the edges. 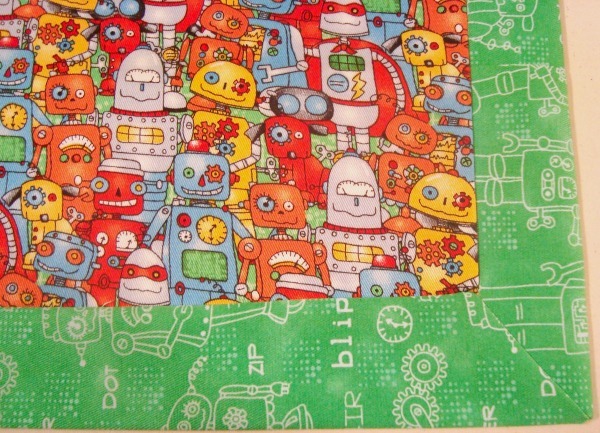 This takes a bit of coaxing, but really the accent fabric will jump to the front! Fiddle with those miter corners to get them just right and perfect. 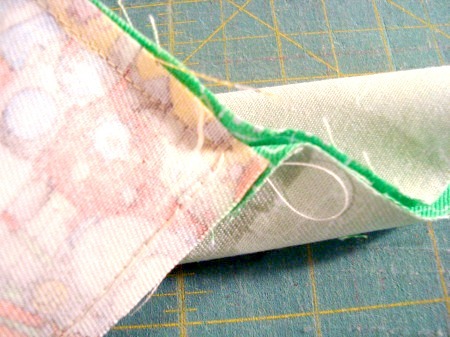 When you get to the opening you left, fold inside the selvage edge and pin in place. 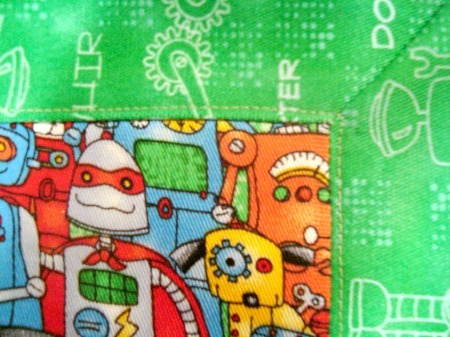 12) Take the blanket to the sewing machine and stitch on the ACCENT fabric just beyond that edge. This will keep it all from shifting with use and will close that opening for turning. Isn’t that just slick girls? 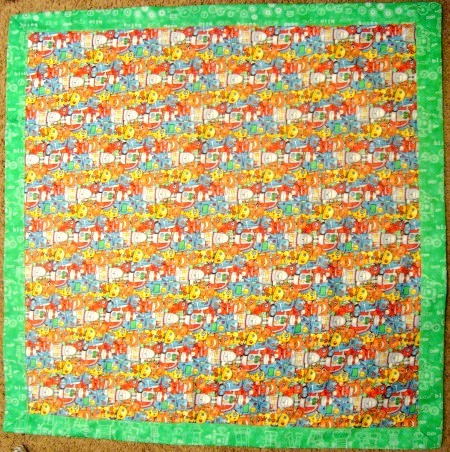 This is another quick blanket that was made with tie dye fabric– but still has the mitered corners! 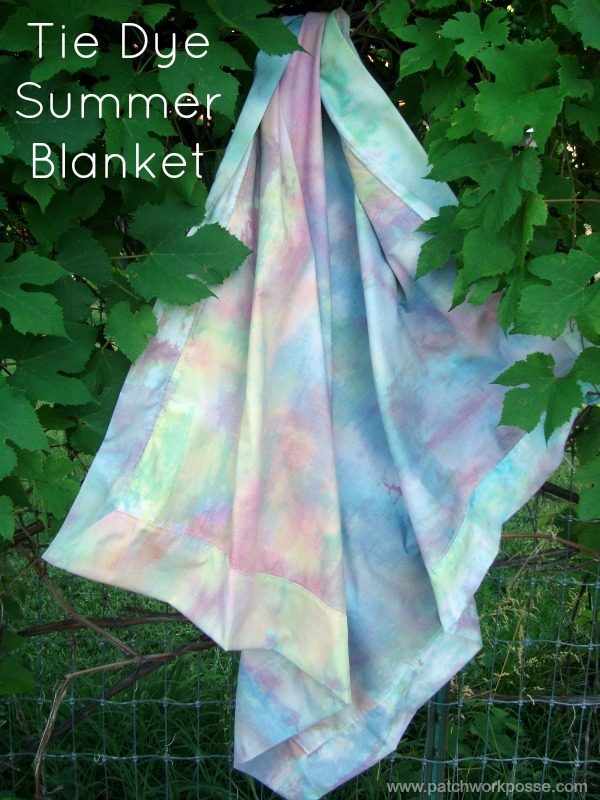 Tie Dye Summer Blanket here! 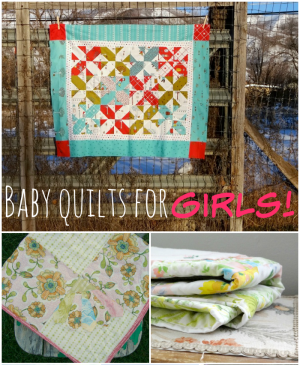 Love this easy peasy baby quilt the mitered corners are great.